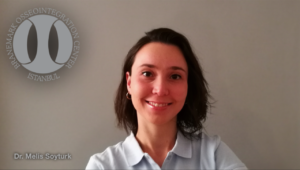 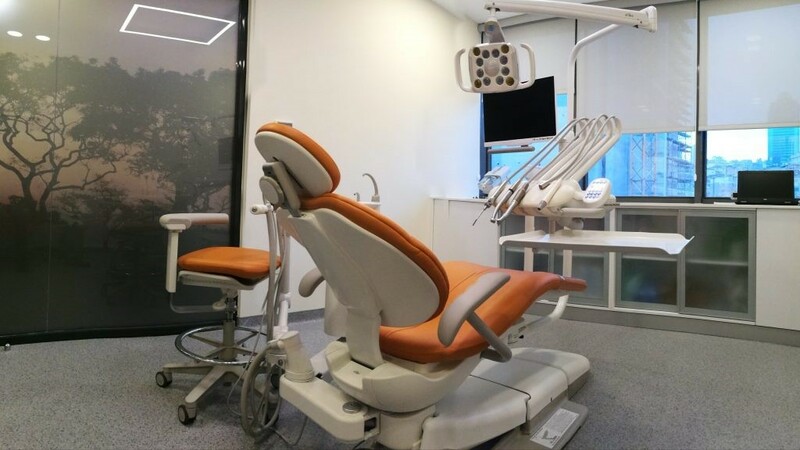 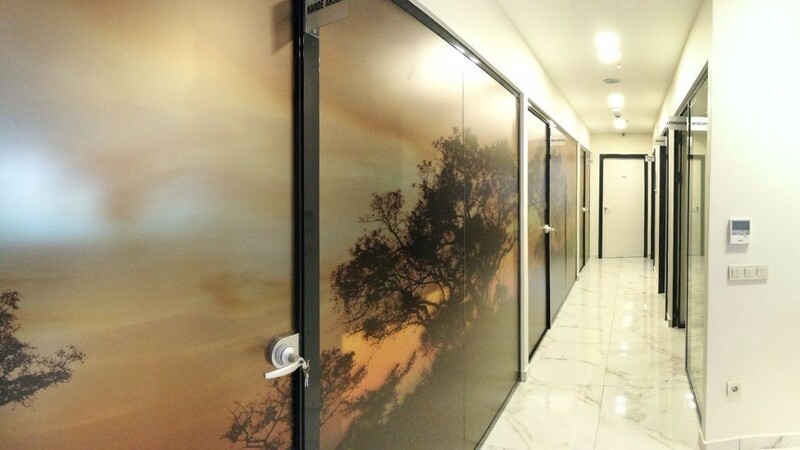 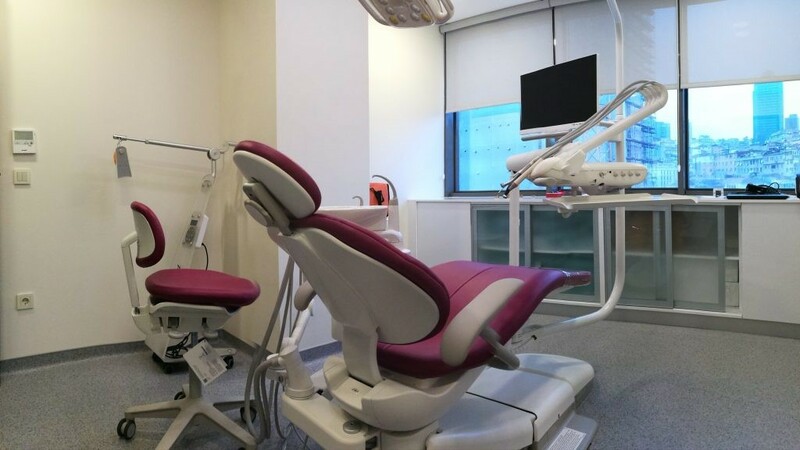 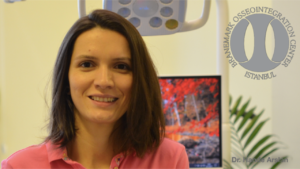 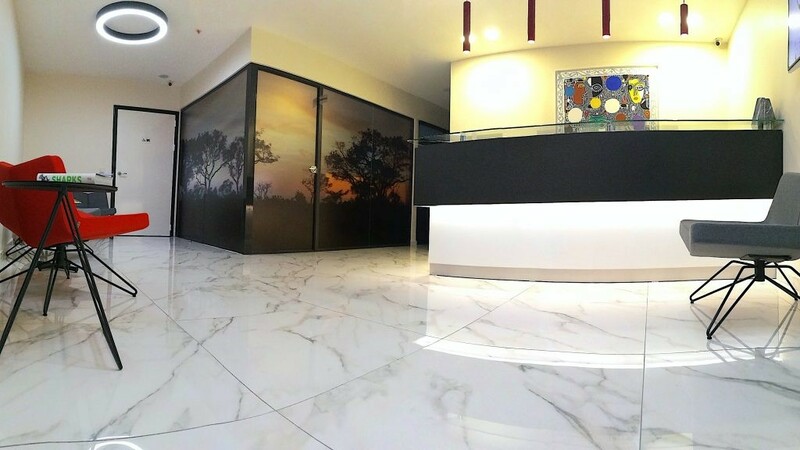 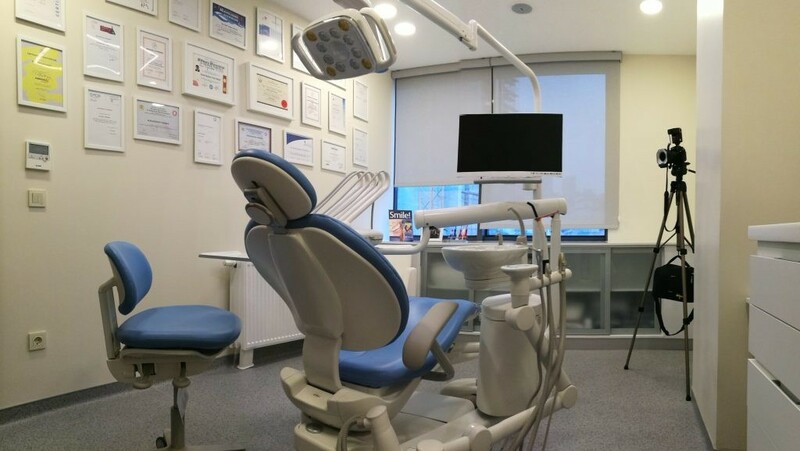 BRÅNEMARK OSSEOINTEGRATION CENTER, Istanbul Turkey is a dental clinic that focuses on implantology, periodontology, aesthetic dentistry, and especially on the immediate loading protocol on complex cases. 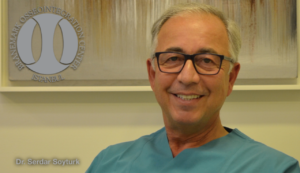 Dr. Serdar Soyturk who was mentored by the Brånemark team, was one of the first to place dental implants in Turkey over 30 years ago. 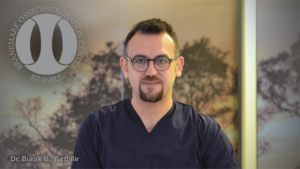 Dr. Serdar and his team, Dr. Burak, Dr. Hande and Dr. Melis are now utilizing the principles of Prof. P-I Brånemark and adapting the new technologies that has been rapidly growing in the last decade. 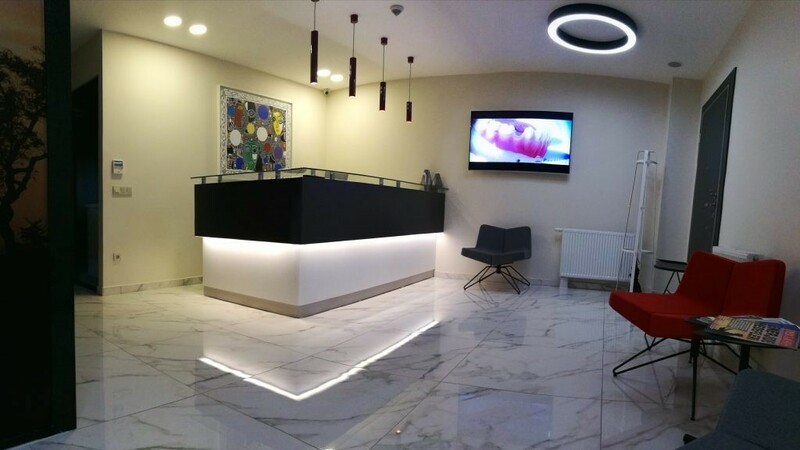 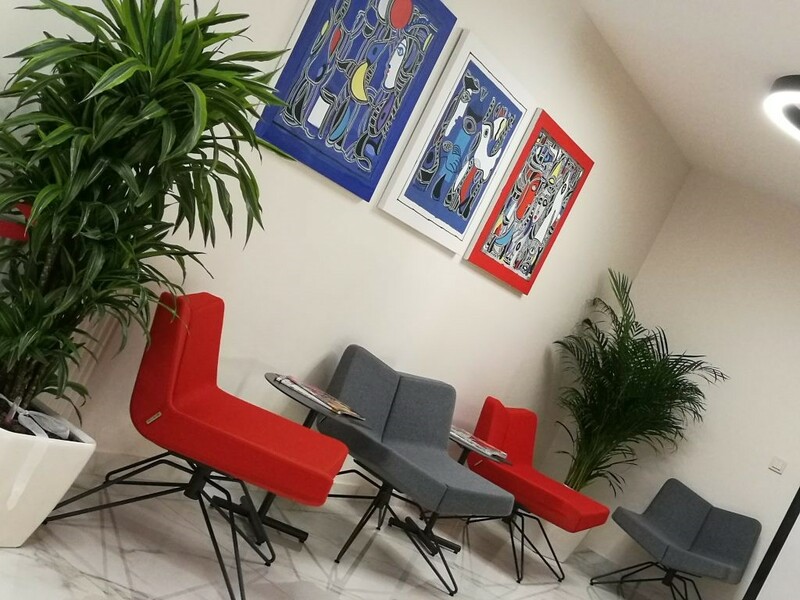 The clinic is located right in the heart of Istanbul where all medical fields come together in a state of the art facility.